Phones running the software will no longer get updates or technical support, according to Microsoft. Version 8.1 was the last iteration of Windows Phone before the company migrated to Windows 10 Mobile, available as an upgrade on some older devices and preloaded on ones like the Lumia 950. Even the 950, however, is almost two years old. 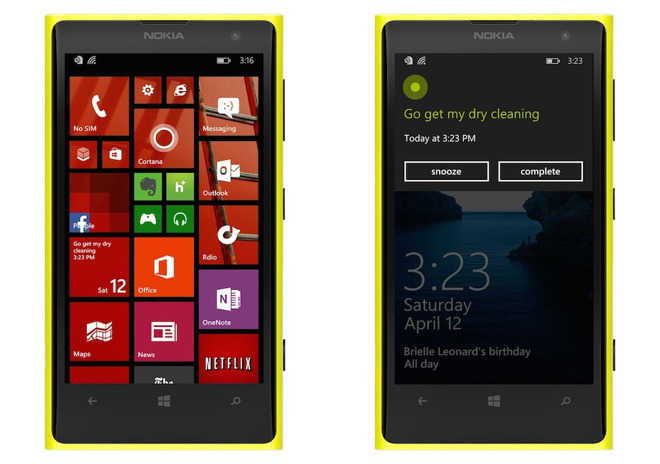 Microsoft first took a real stab at iPhone and Android devices with 2010's Windows Phone 7, which introduced a tile-based interface that subsequently came to Windows 8 and 10. Despite some advantages the OS was missing key features, and there was never any breakout hardware. By the time Windows Phone 8.1 emerged in 2014 it compared better against Apple and Google's offerings, but the smartphone market had already become a platform duopoly. Microsoft has since been winding down its phone unit — much of it acquired in a $5 billion Nokia takeover — despite simultaneously ramping up its Surface line with devices like the Surface Studio and Surface Laptop. The company's mobile strategy now revolves largely around apps and services for iOS and Android. The Office suite, for example, is available on the iPhone and iPad, and generates regular revenue through Office 365 subscriptions.